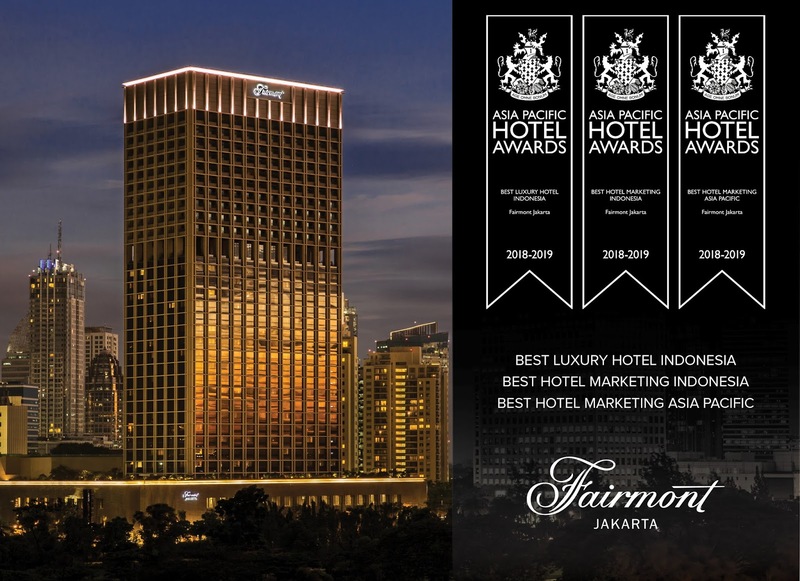 Jakarta, June 2018 – Fairmont Jakarta has won four awards at International Hotel Awards 2018, one of the most recognized and prestigious awards in hotel and property industry in which all leading hotels around the world participated. 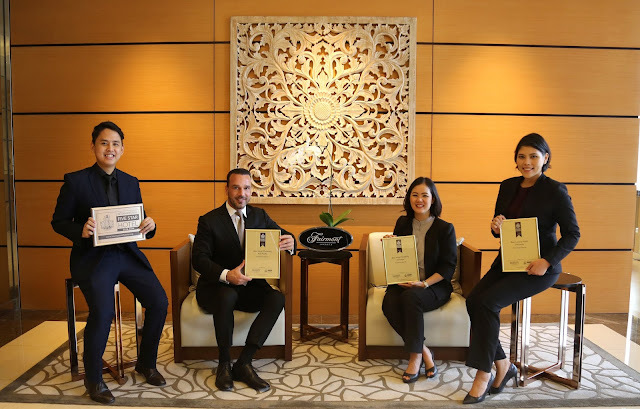 The awards announcement was held during a glittering gala dinner at of the five star hotels in Bangkok, earlier in May 2018. Strategically located in the south end of Jakarta’s business district, Fairmont Jakarta is nestled in the prestigious Senayan Square – offering magnificent views of the hotel surroundings, from the lush green golf course across the hotel, the Gelora Bung Karno landmark, to Jakarta’s city skyline. 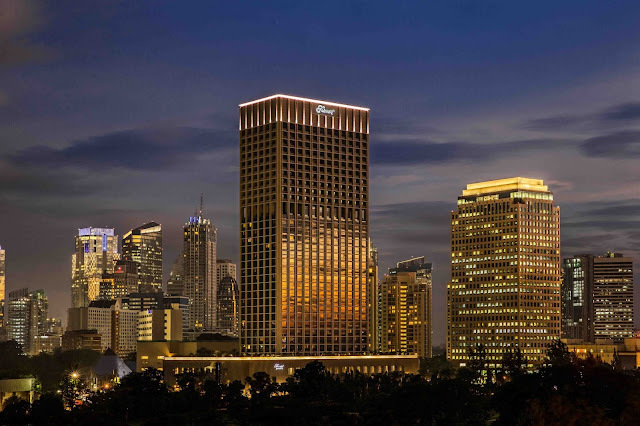 The hotel comprises a total of 488 rooms, consisting of 380 well-appointed guestrooms and 108 Sky Suites that offer the best of both suite-style living and the comfort of home. Facilities range from various restaurants, bars and lounges, a 1,200 m2 Grand Ballroom and function venues that are capable of accommodating any type of event, to a 900 m2 Willow Stream Spa. The hotel is conveniently linked to Plaza Senayan and Sentral Senayan office towers through an underground passageway.